Michael is a passionate entrepreneur with a love for all things digital. 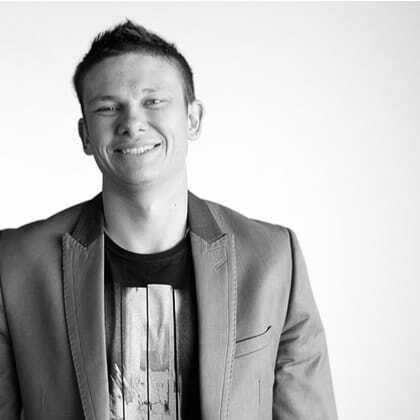 After completing his degree Michael went on to found a number of start-ups and later entered the corporate world taking roles as the Digital Marketing Executive within Flight Centre and later headed up the Search Marketing division of Mediacom Brisbane. Michael now has over 11 years’ experience working in both client and agency side roles which culminated in him co-founding Search Factory in 2012. Search Factory went on to recruit a number of high profile clients such as Flight Centre, Super Amart, Billabong and more. In June 2016 iProspect acquired Search Factory and appointed Michael as the General Manager in Brisbane.